Therein within the hearts of so many lays the code to the eternal understanding of time, the eternal understanding of all that is, all that was and all that ever will be. The codexes imprinted therein shall activate on the date in question and continue to rapidly unfold throughout your known world, and the worlds around you. Baring the fruitful commencement of the events that are to follow, the earthlings shall face the history that they have not been exposed to prior. The earthlings shall bear fruit of all that has been laid before them, by those who have come and gone. And as such, the events that are to unfold will touch many a heart, will unraveled many a truth, from within the layers of the sub atomic particles within the psyche of their being and the civilization as a whole. Many upon many shall awaken and open their eyes as if for the first time, seeing the world anew, many upon many shall bear witness to the magnanimous events occurring in the skies and within their own vessels, for the vessel of time and space, the vessels of the human understanding of time shall be transformed once and for all. That which was hidden shall become known and open the doors to the eternal understanding of that which they are! For indeed the revelations of the history of mankind shall cause the Armageddon of the know world, the know world within the hearts of so many, for upon the awakening of themselves to their true selves and facing thereof, much will become crystal clear, much will become, known, and there shall no longer be a shadow to hide behind, for each and every single one shall face their own self, their own EGO, their own fears and apprehensions, their own reality. All of this shall occur in a split moment of time, for the energies that shall pore onto earth at the time of the second moon shall be grand, for the first moon that ye shall see in the nightly skies, the first moon that ye shell lay eyes upon shall swirl the energies, the beautiful energies of creation, for the energies of actions shall be delivered into the earth’s fields of glory. Much shall unfold before you. Much of the human understanding shall be changed. For only the love, the unconditional love of the universal proportions shall rein on this planet. Love and understanding, love and eternal bliss, for the time has come to put down the weapons of self destruction and open the hearts to the new energies, the new consciousness to descend into your own vessels and for your souls to ascend to the creator, to ascend into a new understanding. The understanding of oneness, the understanding of manifestations, the understating of your own supremacy and the powers therein. To understand that indeed you are a part of the great composition that is the universe. To understand that you are indeed NOT alone. For you are always surrounded, for you are always supported by the source and all that is. And so, as the hearts of so many shall open, the hearts of so many shall embrace the new world, and a such, and thus, it is of utmost importance for ALL of YOU – The Ground Crew, to remain in balance, remain in balance dear children of light, for the road ahead is turbulent indeed. Remain in balance for the light that you bring forth into this world is emanating tri fold. For you are as a prism that is transporting the light into the known world. For you are that which has brought into this universe the new knowledge and understanding of self. The new knowledge and understanding of that which has come and that which shall be. 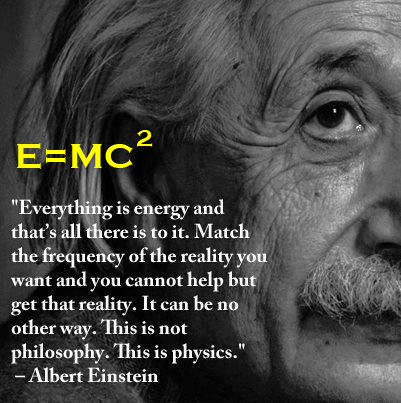 For the mathematical equation of Pi, and E=MC2 shall play a very important role in the days to come. For that which does not exists to the human mind, shall indeed be revealed. For the humanity shall once and for all see with their very own eyes, that indeed it is so, that they are not alone, they are not alone it the galaxy, that they are not alone in the universe, they are not alone. Glory of the one who has come to liberate mankind from the grips of fear and misunderstanding! Carry your light and stay strong! For we are with you always! Vitruvian Man – “One can describe the human body as a tool used by the harmonious action between the high and low chakras and combining them. Beautifully realized that Leonardo da Vinci, when placed the human body in Star of David (try to imagine a human figure, head, and hands and feet slices in a pattern Star of David). Human nature, then, is to combine the spiritual world and the material world. Know how to find a higher purpose and insights in every daily action, but also know to express spiritual messages that he receives in a physical way. We live in a world where the only possible connection between the physical and spiritual world and our essence in this life is to create the connection. On the one hand not only be spiritual and yet was not only physical, but the ability to live everyday with the information that we do receive in a spiritual essence.” (.utaot.com). The FULL BLOOD MOON LUNAR ECLIPSE is at 7:07 UTC on April 15th when the eclipse is the fullest. For the USA, that is 12:07am PT and 3:07am EDT. For me, it is 1:07am, the exact time I was born! This is also the evening of the first day ofPassover. The moon will BE at the horizon on the East and Arcturus will BE shining so bright up and to the left of the moon. I have added a visibility map in the top comment. “And I will show wonders in the heavens, and in the earth, blood and fire and pillars of smoke. The sun shall be turned into darkness, and the moon into blood, before the coming of the great and awesome day of the Lord.” Joel 2:30-31 p.
I would be interested in more about what pi and relativity have in common, or to do with this new consciousness…I have felt for some time that einstein’s theory actually is limiting and although the basis for quantum mechanics, it seems to set limits (speed of light) rather than explain infinite potentiality. the fact that pi goes on infinitely may be a metaphorical description of a spiral rather than a circle. 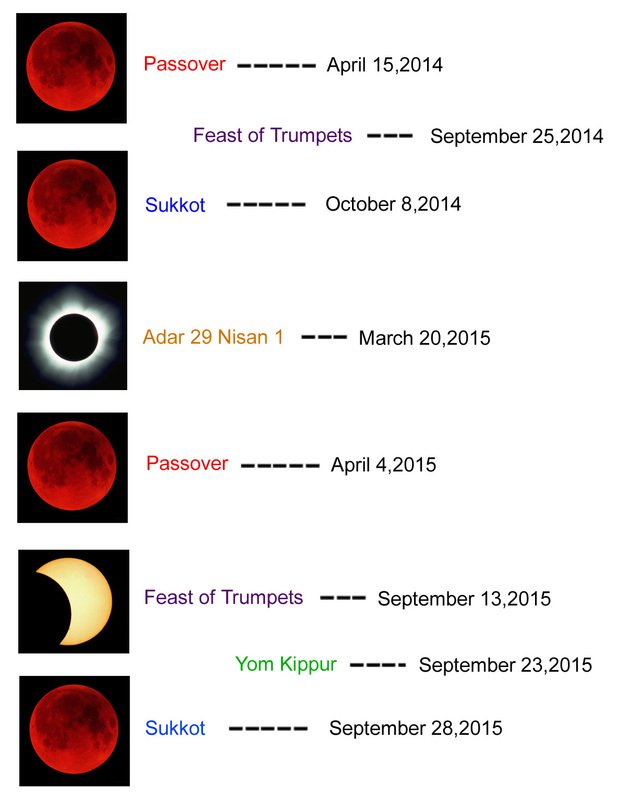 The merkabah, Kabbalistic tree of life and blood moons are all part of most of our dreamscapes lately, but passover and the biblical sounding rhetoric seems to me somewhat contradictory and it also sounded like a not so subtle reiteration of the children of Israel being the “chosen” people in terms of all the Judaic holy days mentioned??? Whenever I’ve gotten information intuitively, it could be paraphrased as “stand in the light and resonate love”. My guidance tells me that we are simply changing frequencies and will no longer resonate to the current density, but that density will still exist where those who are locked into it will continue to play out the karmic drama I.e. (be in hell) and those who have raised their vibration will resonate to a “new heaven and a new earth”. And we have been experiencing massive shifts, perhaps not on the day or in the moment predicted, but time is something we’ve made up anyway so specifying a time would be like playing marbles in the dark! Sometimes something will hit, but mostly you are just shooting blindly! Thank you for sharing your information. may be indicated “Circle of Witchcraft”. The night of the first blood moon I had a premimission or a very vivid dream I guess u would call it…and I was watching the sky for what the moon would do and it beamed a very powerfully energy down on everyone that was an intense evil that melted the skin of ppl off…I said goodbye to my loved onesad loked up at the moon spinning with symbols on it beamed in a glowing orange ….I wokeup and immediately was drawn to look at the sky for the moon…in the moment of the intense beam of energy and power I literally felt the pressure on my body ..ne ways was wondering if u could help me no more about the symbols on the moon …I kind of think they might be satanic ..that’s the impression I got ..but not sure . I am in Michigan and yesterday was certainly a powerful day here. You asked whether we felt changes in the atmosphere around us. Early morning, 6 am, the power went out in our whole neighborhood – about 300 people. Then a few hours later the cable and internet access went down. Everything was down all day until early evening. We also have MAJOR road construction going on and the city has a crew redoing the sidewalks working their way around the neighborhood. It all seemed quite surreal – like major reconstruction and reloading on all levels at the same time!! I felt so stiff, sore, exhausted, and dizzy that I didn’t want to do anything, but I did go out middle of the afternoon. As I was driving I was amazed at what a stunningly beautiful day it was, perfect weather, beautiful sky, and the ENERGY felt sooo amazing!!! I felt like I was floating on a big cloud! It was beautiful! Awesome!!! 🙂 ❤ Thank you for sharing! I don’t know if this has already been brought to your attention but in ur message when it says “And so, it stands in your sky facing the wailing wall of Jerusalem” I noticed from a video I previously has watched that the 4th blood moon will be visible in Jerusalem just thought that was pretty neat. 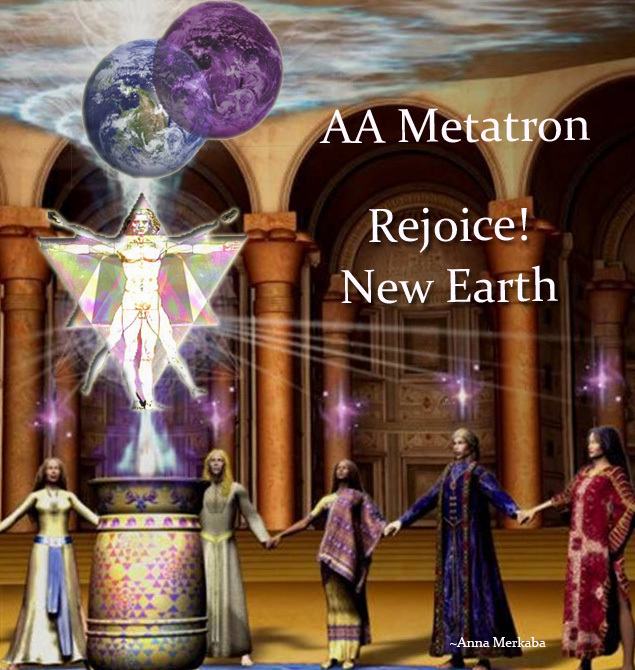 Grand Event – The Beginning – April 15th Blood Moon – Pleiades | Illuminations Now! !